Pretty much anyone who has been interested in consumer technology for 12 years or more will remember the launch of the original iPhone. A hugely significant device, it shifted the market and it started Apple’s impressive dynasty of smart devices. A little over two years later another smartphone was launched by a rival company, perhaps one that was just as influential or arguably even more so. 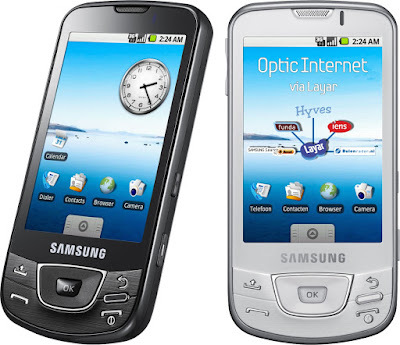 That company was Samsung, and the smartphone was the Samsung I7500 Galaxy. This is the original Galaxy smartphone. 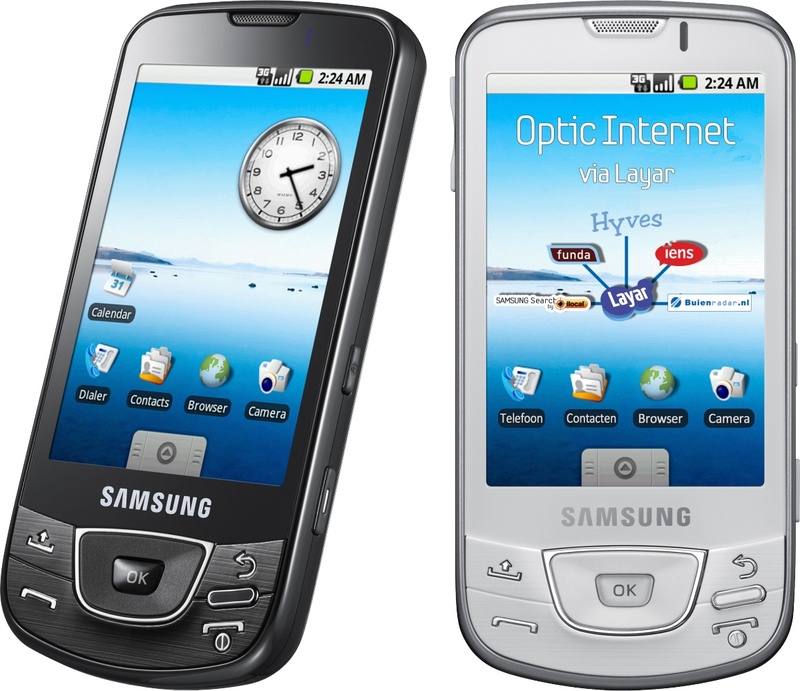 No letters or numbers after its name, the “Galaxy” tag seemed a bit of an afterthought after the “I7500”. There was some excitement over the launch of the I7500, mostly because Android handsets were a bit thin on the ground with a couple of handsets from HTC and nothing else. It was hardly an iconic design, with the 3.2” QVGA screen taking up less than half the front and with some buttons seemingly from some Samsung feature phone being quite prominent underneath. But it was what it could *do* rather than the way it looked that attracted attention. With 3.5G data support, WiFi, GPS, Bluetooth, expandable memory and of course a whole bunch of applications you could download, the I7500 was a capable modern smartphone. Crucially, both Apple and HTC had entered into carrier-exclusive deals in many markets, meaning that you might have to swap your mobile phone company to get one. The I7500 was much more widely available and it was instrumental in bringing this new generation of technology to a wider audience. It also launched the Galaxy range, including the range-topping Galaxy S a year later. According to GSMArena, in the space of a decade there have been 442 devices launched under the “Samsung Galaxy” name, twenty times the number of Apple iPhone models. There’s no doubt that despite the odd hiccup, the Galaxy range has been a huge success. The I7500 isn’t particularly common today with prices appearing to be £100 and upwards. Despite its rather un-iconic styling, it might just be important enough to add to your collection.